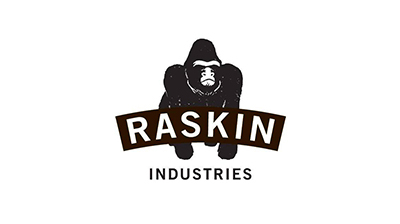 As a company we are about innovation, style, design and the experience of the Raskin name in flooring for 3 generations with over 40 years in resilient flooring. Our experience enables us to develop quality, innovative products and quickly deliver them to market. This advantage gives our distributors an advantage to hit the streets running with full marketing support and capturing market share in a very competitive playing field.